Queensland’ spectacular Gold Coast, famous for long white sandy beaches and year round sunshine. 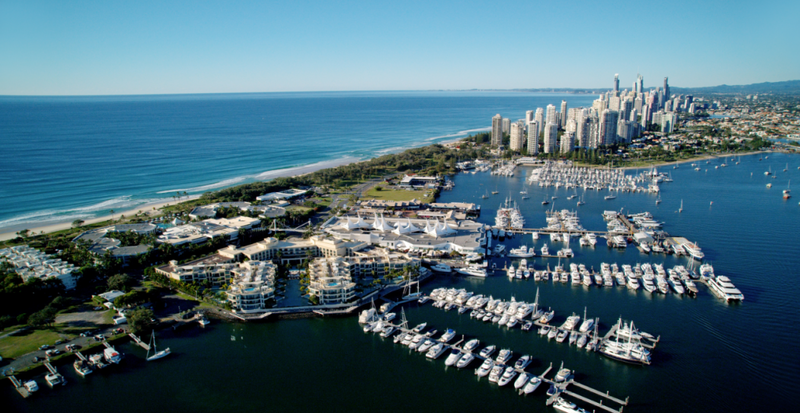 An ideal cruising destination or stopover for vessels cruising the South Pacific or the east coast of Australia, the Gold Coast is served by an international airport and is also now an official port of clearance. Explore the enchanting hinterland with pristine tropical rain forests waterfalls and stunning natural formations. Discover hidden gems like vibrant little townships, cafes, restaurants, arts and an exciting live music scene. Enjoy the non-stop fun the Gold Coast is internationally famous for the casino, the theme parks, the golf courses and an events calendar bursting with world class entertainment. This is the entertainment heart of Queensland and prime berthing positions provide the opportunity to head ashore to discover the high calibre entertainment the city is known for, for yourself. 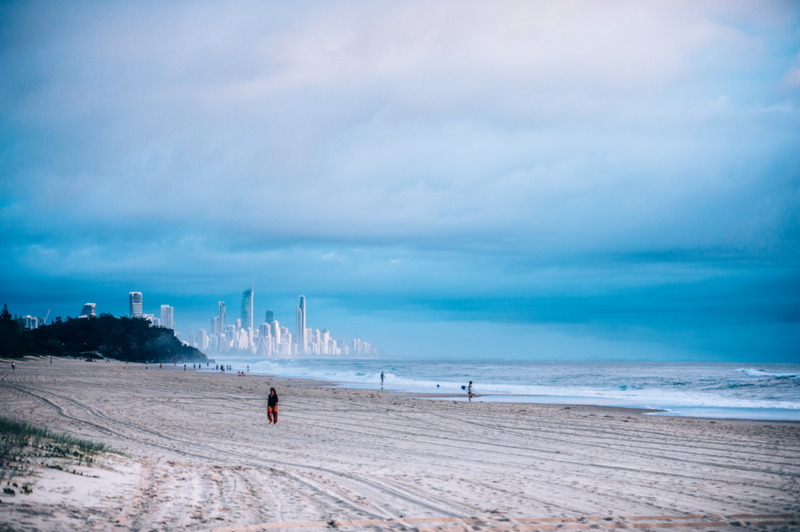 Stretching over 70 kilometres, the Gold Coast has its own special brand of relaxed sophistication and more than 40 beaches to choose from. 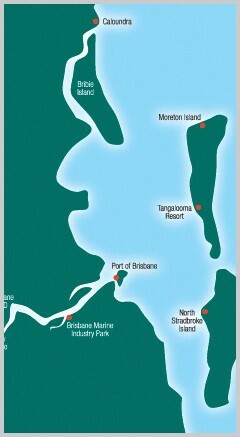 It’s also a great mid point support base for yachts travelling the East Coast with Australia’s most comprehensive refit and repair facilities found in the dedicated 250 hectare marine precinct.